One of the best priced homes of this size in the vibrant Holly/Cesar Chavez area. Home has excellent investor potential. Easy access to downtown, Cesar Chavez corridor, Austin Airport, and the growth of East Riverside centered on the Oracle Campus. 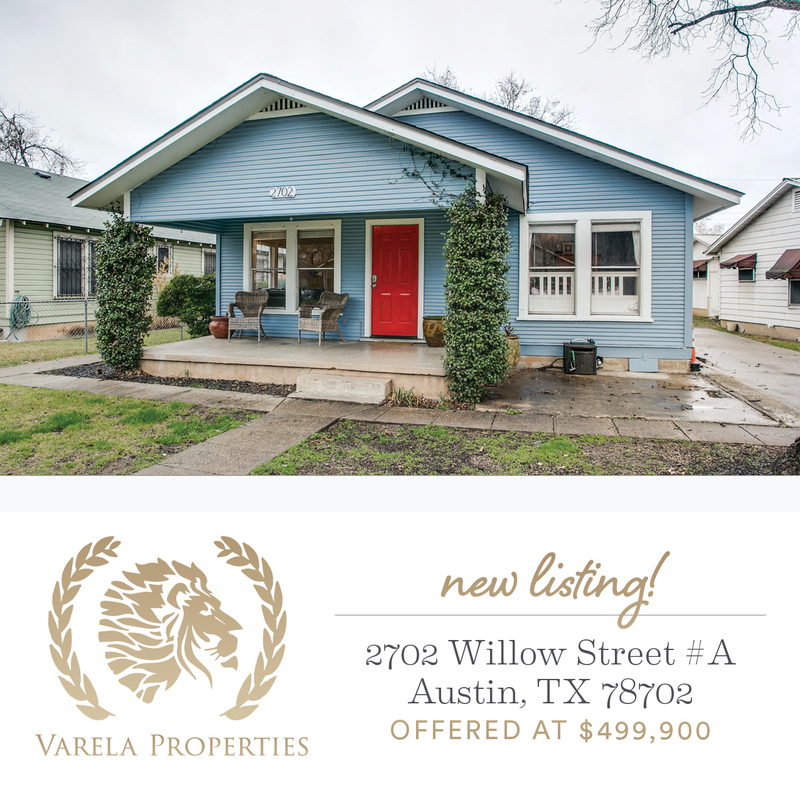 Home features three bedrooms, original wood floors, two bathrooms, full appliance package, new exterior privacy cedar fence, welcoming front porch, and covered rear patio with large storage structure with studio potential.